HumberPort will be attending this years MultiModal Logistics Conference at the Birmingham NEC from Tuesday 28th April to Thursday 30th April. We will be situated at stand 211. 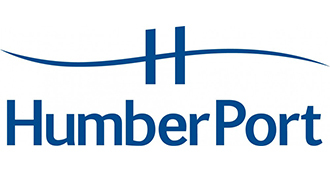 HumberPort is promoting the Humber as a whole entity, not as separate ports, in the hopes this will attract more manufacturers to import/export via the Humber. The Humber has an excellent infrastructure and easy access to the whole of the UK. With easy access to road, rail, waterways and airways it puts HumberPort at the heart of Britain’s international trade.